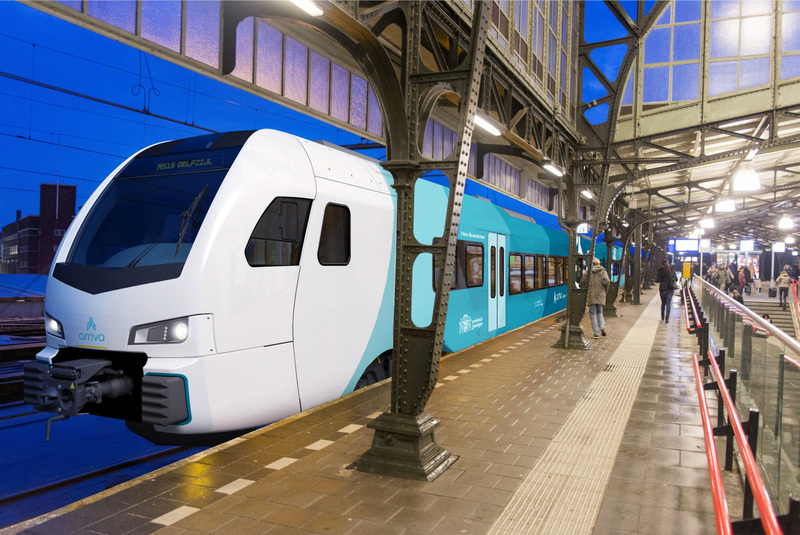 DB Arriva will operate the regional rail services in northern Netherlands for a another 15 years. 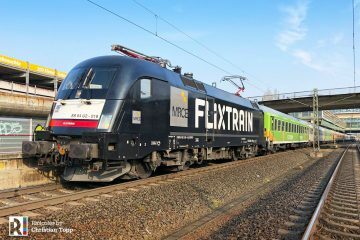 The DB subsidiary for passenger transport abroad has won the open competition tender for Groningen and Friesland. 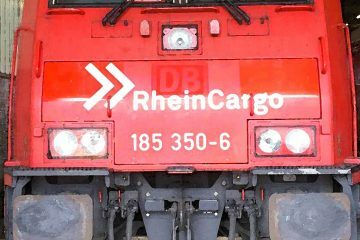 The new contract has a volume of 1.6 billion euro and will include cross-border traffic to Niedersachsen (Lower Saxony) in Germany. The 51 diesel-GTW trains now in operation will be modernized, 18 new hybrid FLIRT trains will be added to the fleet. 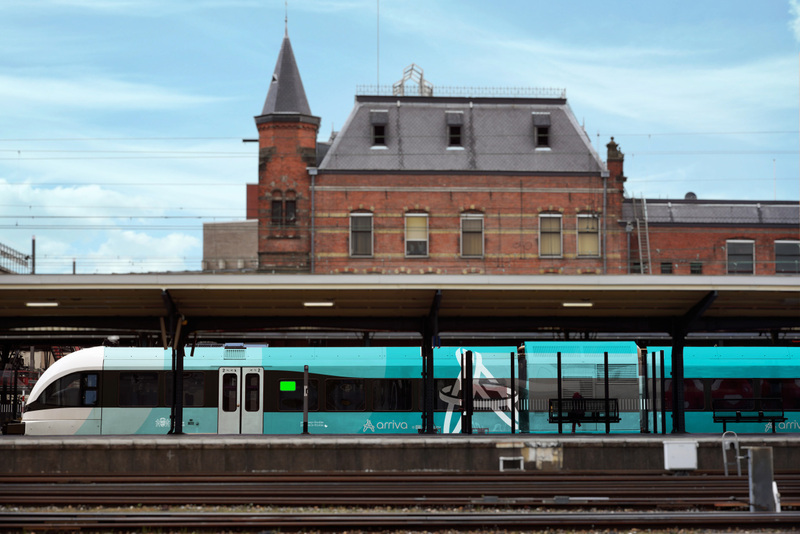 DB Arriva has been operating the “Northern Lines” since 2005, and is currently moving around 11.7 million passengers annually. The new contract runs from 2020 to 2035. The “Northern Lines” refer to the regional rail services around the provincial cities of Groningen (Groningen) and Leeuwarden (Friesland). 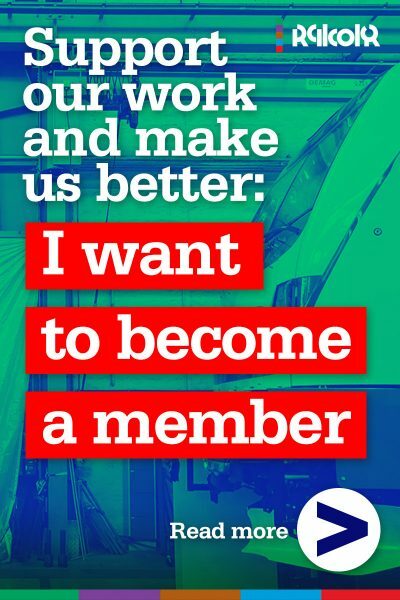 This also includes connections from Groningen to Leer in Germany. 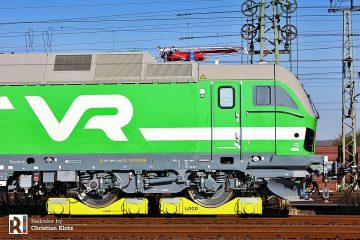 As part of the new contract, the existing train fleet of 51 diesel-GTW trains, delivered since 2006 by Stadler Rail, will be completely renovated. 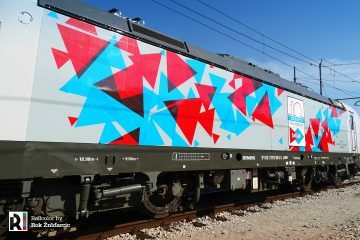 We see images of GTW trains with a new Arriva logo and the red/creme color scheme will be replaced by green tones and white. 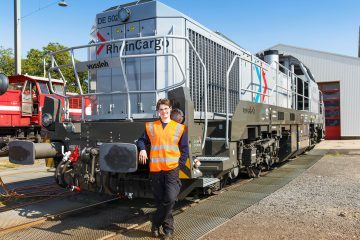 The diesel trains will get ‘advanced battery packs’, so all trains will become hybrid. 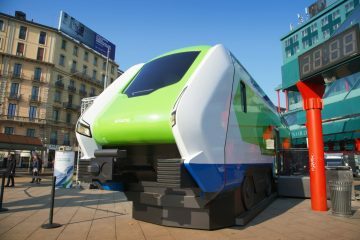 Big advantage will be that the GTWs will produce no have (low frequency) noise emissions and vibrations by resonance on stationary trains at endpoints. 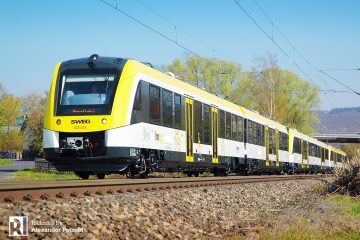 Most interesting are the new trains that Stadler Rail will deliver for the new contract. 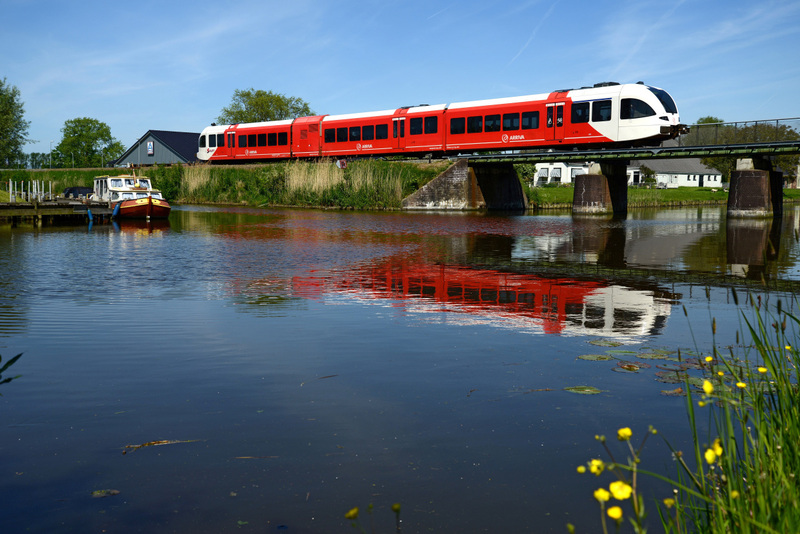 DB Arriva says they will be ’18 particularly environmentally friendly vehicles’. DB Arriva calls them ‘Flirtino’s’. When introduced they will run using very clean biodiesel. And in the long term ‘a complete conversion to emission-free electrical operation is planned’. More details are not published yet.